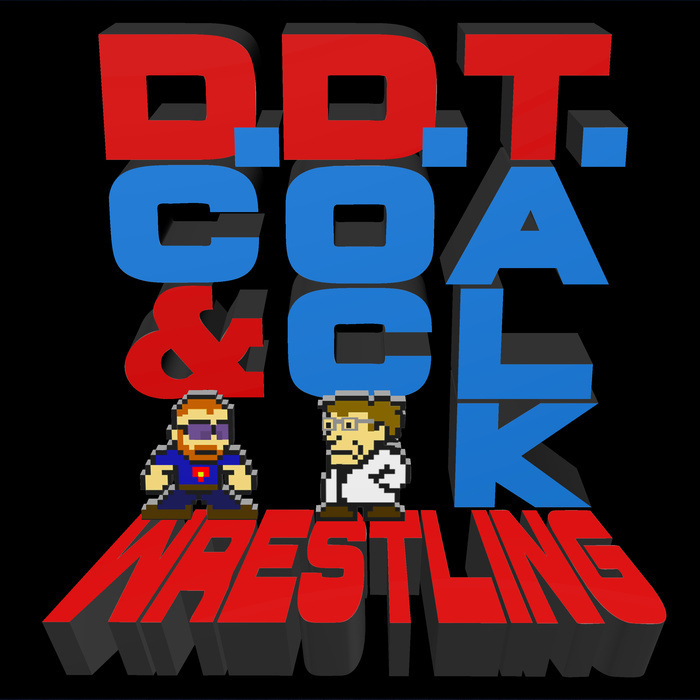 Despite DC's most valiant efforts to start the show talking about the wonders of Bo Dallas, Doc Manson quickly takes over and sadly resumes SHOCKTOBER here at DDT Wrestling. After he samples today's concoctions, the guys delve into Sunday's Backlash, making #PreDCtions and #PreDOCtions, while also pumping the tires of their new endeavors, the Weekly Wrestling News and #WrestleRankEm. They then touch on Lucha Underground Season 3, the upcoming Cruiserweight Division and the good and bad of RAW before ending, as always, with the mailbag.